Step 1 Heat oil in wok or medium skillet over high heat. Add cabbage and green onions and cook, stirring, until vegetables begin to brown, 2 to 3 minutes. Add broth, soy sauce, rice vinegar, sugar and red pepper flakes. Bring to boil then reduce heat to medium, cover and cook until vegetables are slightly softened but still crisp, 3 to 4 minutes. In Recipes-list.com we have selected the most viewed recipes from category - Sides Vegetables . Enjoy the best recipes specially selected for you! 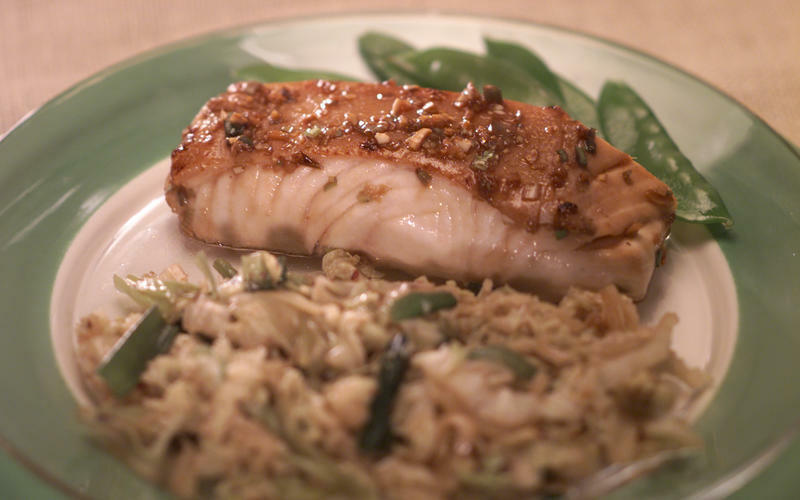 Braised Cabbage and Green Onions is the right choice that will satisfy all your claims.